← IT Jungle: Which Job is Filling Up My System Storage? I don’t know about you, but I’m getting name fatigue with all the different branding names for that computer that used to be known as an AS/400. 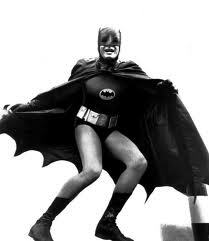 Bruce Wayne in costume. Could that guy dance or what? It’s all very confusing and when you come down to it, all these names pretty much mean the same thing: the best operating system and database for business processing on the planet…period. But there’s that stupid problem with the name, where people like to call it different things depending on what they got used to when they learned it. And to make matters worse, they jumble up the names or subject the writer to a kind of purity testing where any writer who doesn’t use the term IBM i is subject to all kinds of emails and earnest discussions about why they should follow IBM’s “branding” and always call it IBM i (and I think you know who you are, though in fairness I have penned one or two of those emails myself…so I’m guilty here, too). And don’t think IBM gets away scott-free here. There have been plenty of times when I’ve run into IBM-written articles where they still refer to the operating system/machine/partition as AS/400. And IBM’s the one putting out the branding. 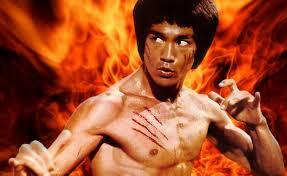 Bruce Lee: When he fought, the scenery around him burst into flames. For my part, I’ve made peace with referring to it as IBM i (AS/400) so that people who know it by no other name know what I’m talking about but I also point to the current name that IBM has blessed. 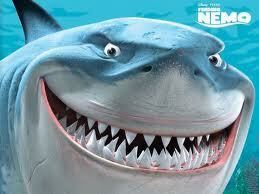 Bruce the Shark from Finding Nemo. Carniverous and loving it!!! But it occurs to me that we could go another route. 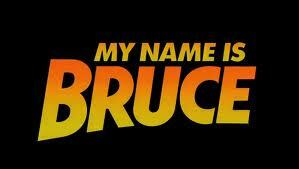 Why don’t we skip all the old and new names altogether and just call it Bruce? 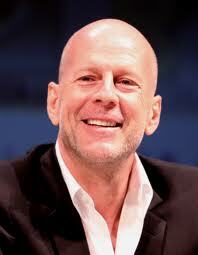 Bruce Willis: Action Hero in one of the few shots where he’s smiling. OMG, he’s dead!!! Bruce is a sturdy name like our sturdy operating system. It connotes images of dogged determination (Bruce Wayne), strength and skill (Bruce Lee), Action heroes (Bruce Willis), coolness (Bruce Springsteen), other-worldiness (Bruce Almighty), and other Bruce-like qualities. And it sounds like Brutus, which is a well-known synonym for toughness (etu, Brutus or Brutus/Bluto of Popeye fame) and college mascots. 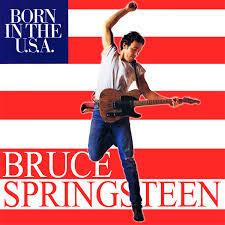 Bruce Springsteen: The Boss. So cool that even singing a solo during ‘We are the World’ couldn’t damage his image. And while we’re giving it a first name, why not come up with a last name. Maybe something like Bruce Von Processor, Bruce of the Throughput, or Bruce the Juice. 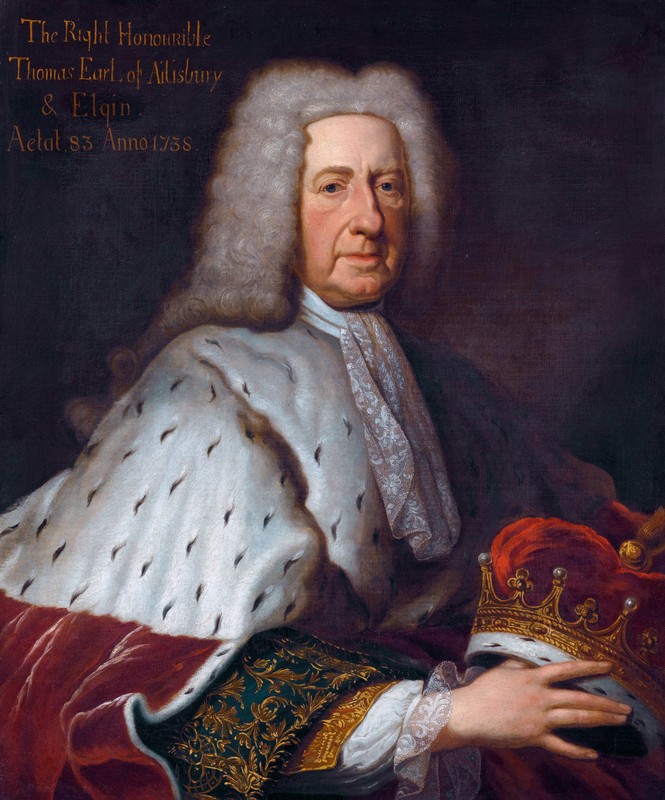 Thomas Bruce, 2nd Earl of Ailesbury and 3rd Earl of Elgin, historically proving that not all people named Bruce are cool. This way, if the system has a name like a real person, IBM won’t have to change the durn thing’s name every time the calendar year is divisible by four. 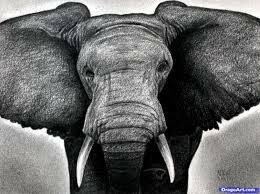 And this way, writers, accolytes, IBM spokespeople, users, and others who might be tempted to speak one of the names that dare not be uttered (AS/400) would have something every one could remember. And I can just imagine the advertising (Bruce means business processing). Change the machine name to Bruce. Pass it on. 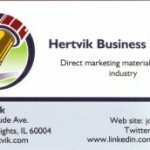 Joe Hertvik is the owner of Hertvik Business Systems. We promise he will get back on his medications very soon. 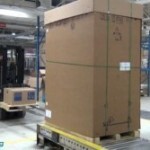 This entry was posted in IBM i Tech Info, opinion and tagged AS/400, bruce, ibm i, iseries, power hardware, power system hardware, System i. Bookmark the permalink. One Response to IBM i, iSeries, System i, AS/400: Why Don’t We Just Call it Bruce?